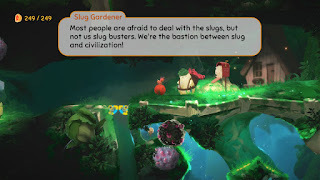 Yoku's Island Express launching May 29th on all platforms. Team17 and independent developer Villa Gorilla announced that their delightful pinball platform adventure, Yoku’s Island Express, will be launching on Xbox One, PlayStation 4, Nintendo Switch™ and PC next month. The story of of Yoku;s Island Express is that pf a dung beetle named Yoku, who has arrived on Mokumana Island to take over the role of postmaster and he’s ready for the easy life, soaking up the sun and delivering parcels on a tropical paradise! 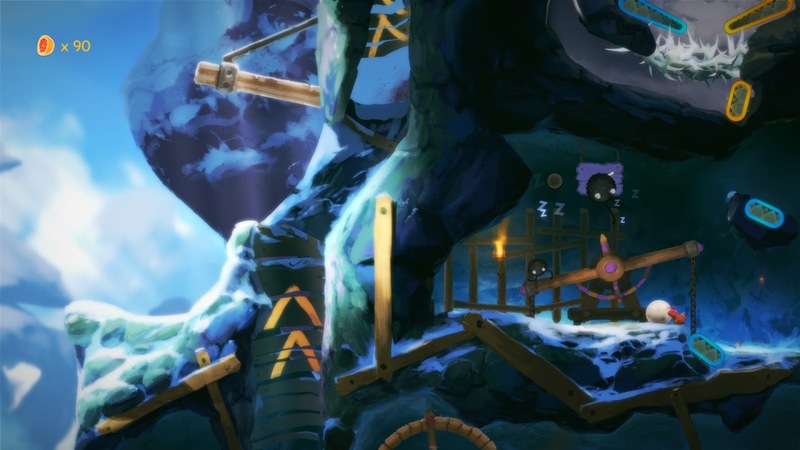 The easy life will have to wait however, as an ancient island deity is trapped in a restless sleep - and it’s all down to Yoku to traverse the island in an amazing adventure to help those in need! 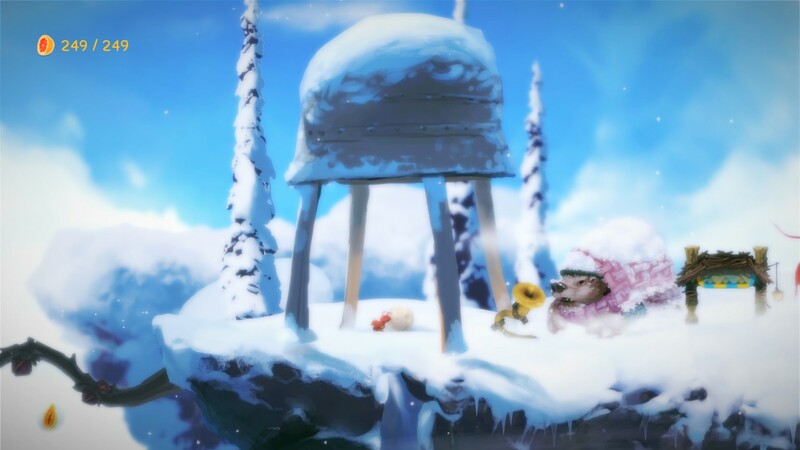 The game play features a unique blend of pinball mechanics, platforming and open world exploration. Be ready to flip and bump the pint-sized protagonist around the stunning hand-painted island on your quest to rebuild the post-office and wake an old god from its slumber. In celebration of their announcement today, Team 17 has released a behind the scenes video you can checkout right now. Yoku’s Island Express is rolling worldwide on to Xbox One, PlayStation 4, Nintendo Switch™ and PC on the 29th of May 2018 priced at £15.99 / 19,99 € / $19.99.